Brian Ach/Getty Images for TechCrunchChamath Palihapitiya. Other early Facebook executives have criticised the company in recent weeks as well. Chamath Palihapitiya, a former Facebook executive, said in an interview at Stanford’s Graduate School of Business that social media was damaging society. The November talk, which was picked up by The Verge on Monday, is another example of early Facebook executives criticising what they created. 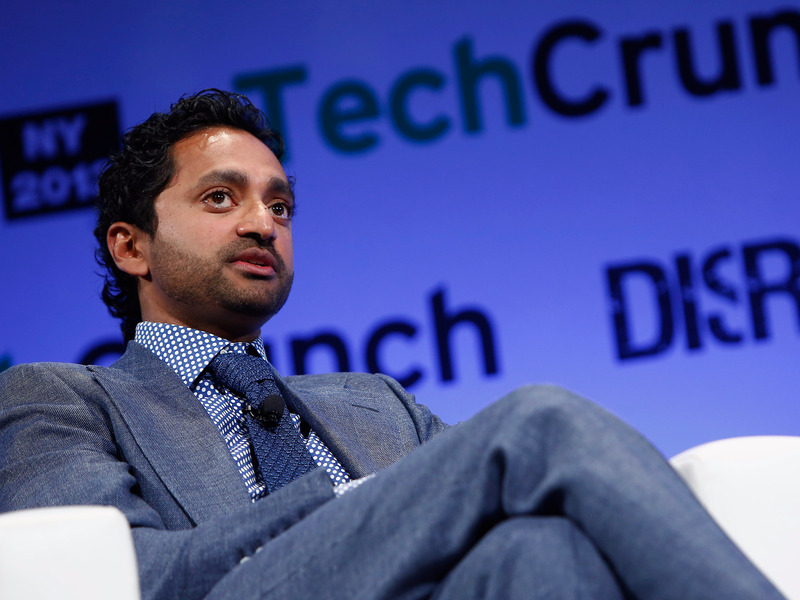 Palihapitiya also said that people building Facebook in the early days knew in the back of their minds that the platform could be abused but ignored their instincts.